Posted on July 21, 2011, in Fauna and tagged animals, capybara, funny, gerbil, hippo, mammals, naturalist, nature, outdoors, wildlife. Bookmark the permalink. 3 Comments. Is it bad that all I can think about when I see a capybara is how it looks while being eaten by an anaconda? 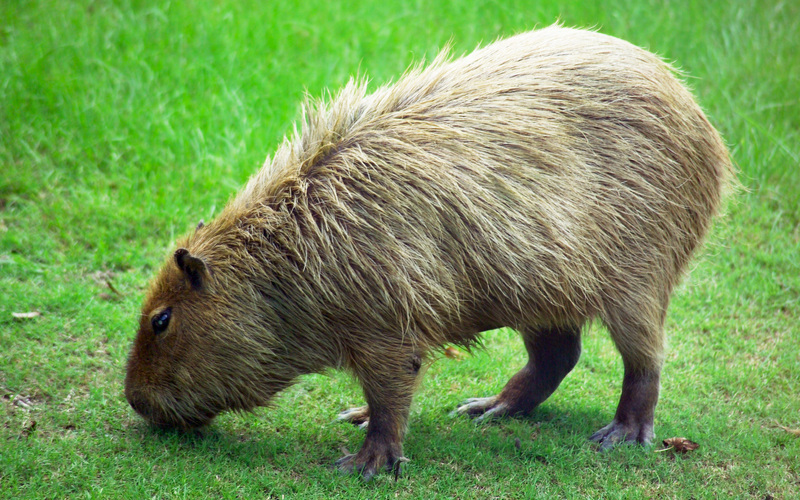 :) Capybaras sort of make you wonder, don’t they!